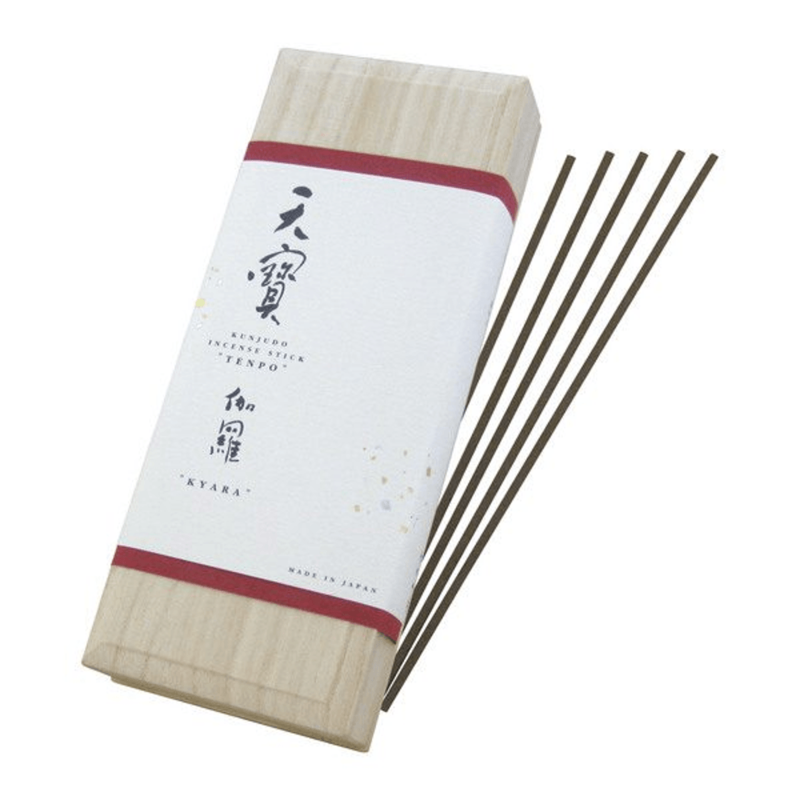 24 sticks *Comes with a non-combustible incense mat and stand. 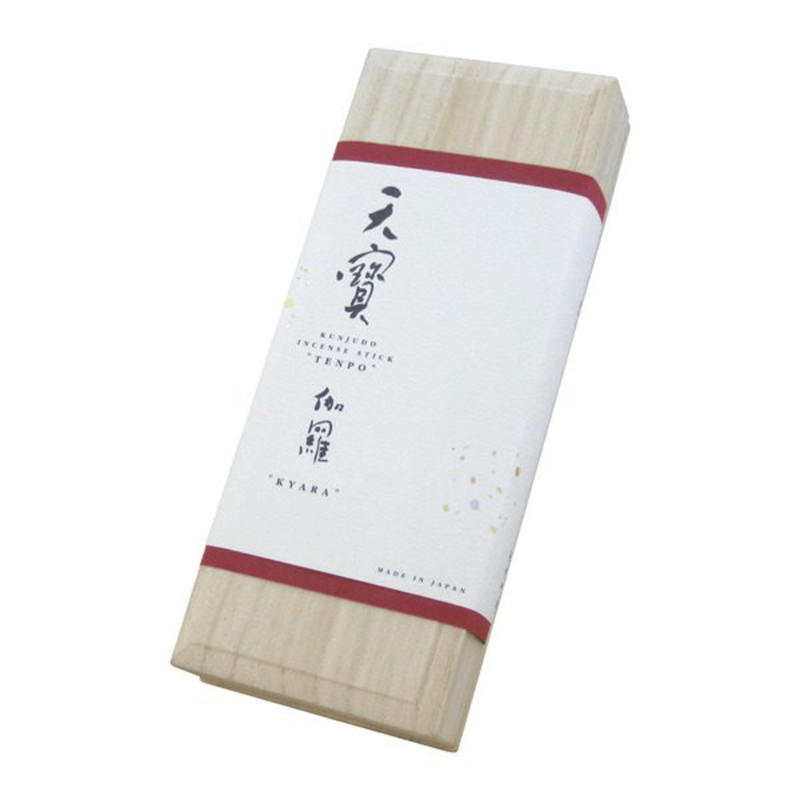 As “natural” means “created by nature without artificial influence,” this Japanese incense is made with a commitment to using only 100% all-natural ingredients in order to bring out the original profound fragrance of natural aromatic wood. 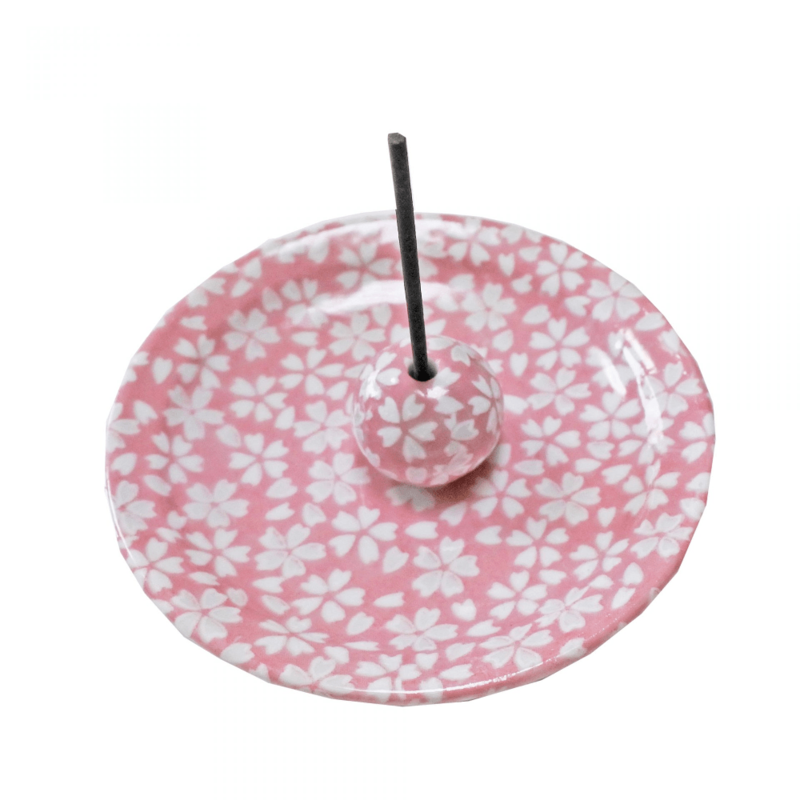 Enjoy the extravagant and elegant fragrance only possible with true aloeswood.